Portable. The P-Series balance allows for the versatility of operating the balance with either the included 12V AC power adapter or through the use of six AA batteries (batteries not included). Simple Operation. 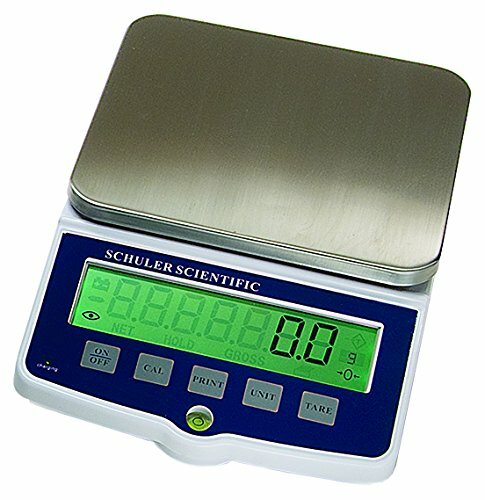 With four dedicated keys (On/Off, CAL, Unit, and Tare) the balance provides quick, effortless weighing. 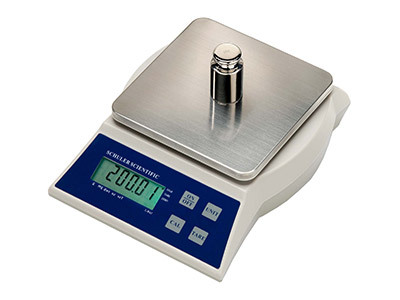 Multiple Weigh Modes. 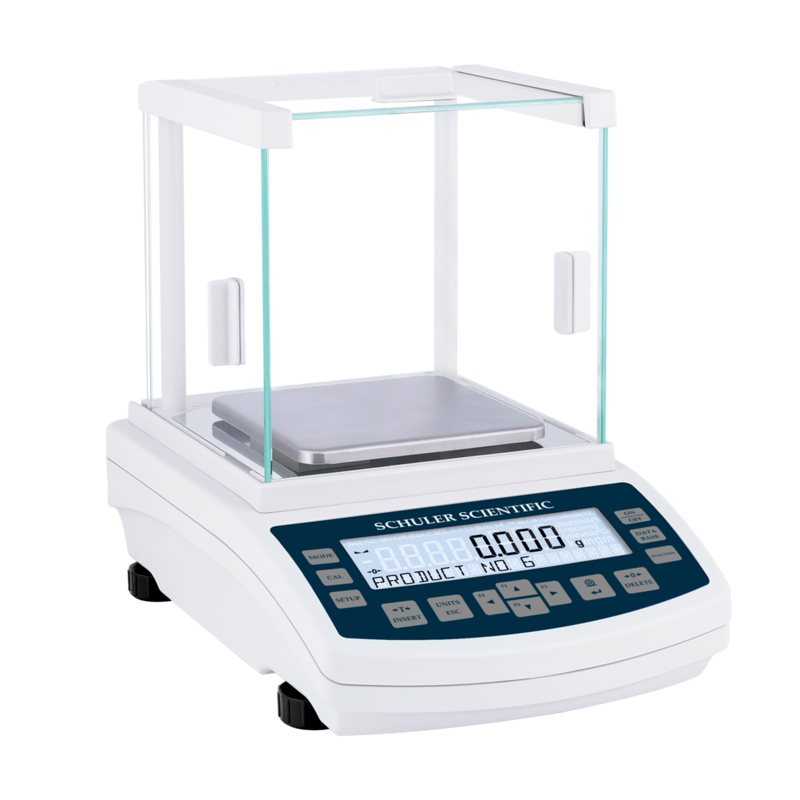 The P-Series balances feature five weigh modes: grams, pennyweight, ounces, troy ounces, and pound. The SP-123P features grains instead of pound mode. Powerful Portability. 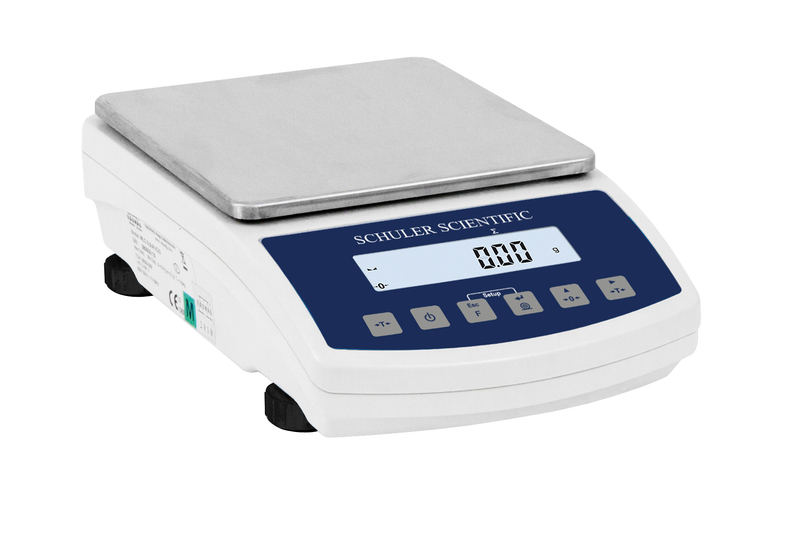 The S-Series balance features an internal rechargeable battery allowing for fast and precise measurments on the go. Internal, Rechargeable Battery. Provides up to 33 hours of operation . Multiple Outputs. 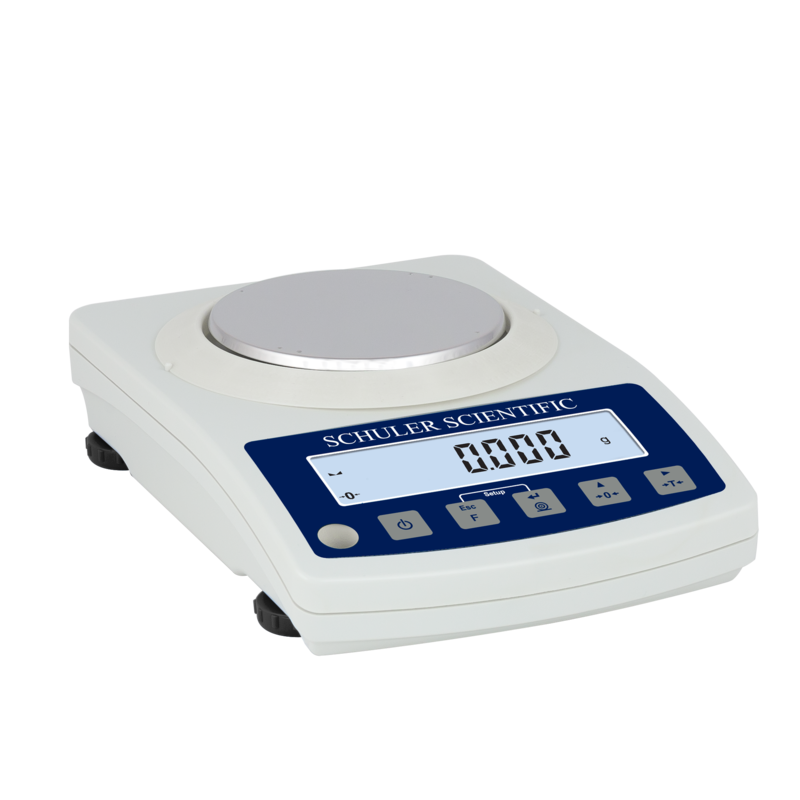 The S-Series balances feature RS232, USB-A, and USB-B connections for easy connection to peripheral devices. Powerful Portability. 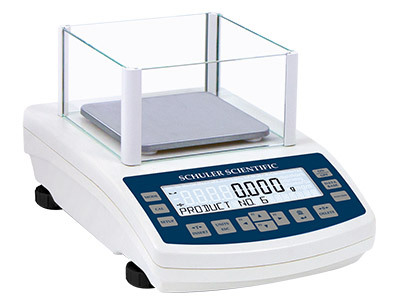 The SH-Series balance features and internal rechargeable battery allowing for fast and precise measurments on the go. Internal, Rechargeable Battery. Provides up to 42 hours of operation . Multiple Outputs. 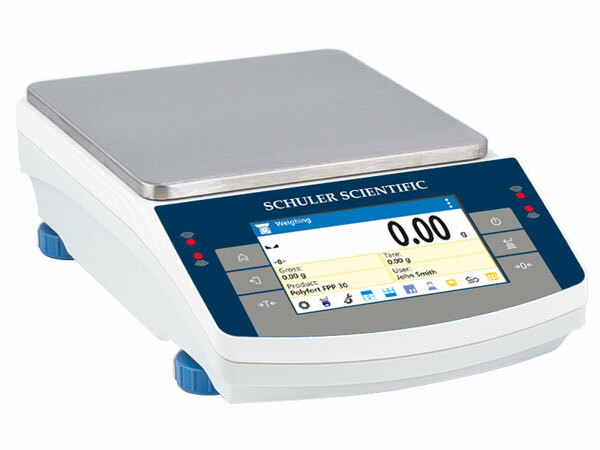 The SH-Series balances feature RS232 connections for easy connection to a computer or external display.